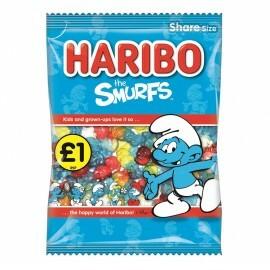 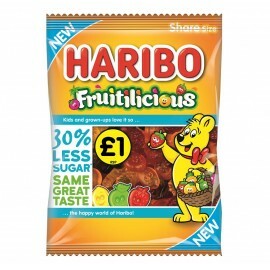 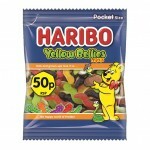 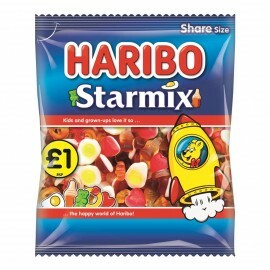 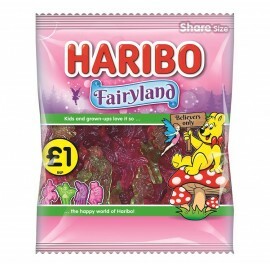 Haribo Yellow Bellies Mini 70g, 50p price marked bag. 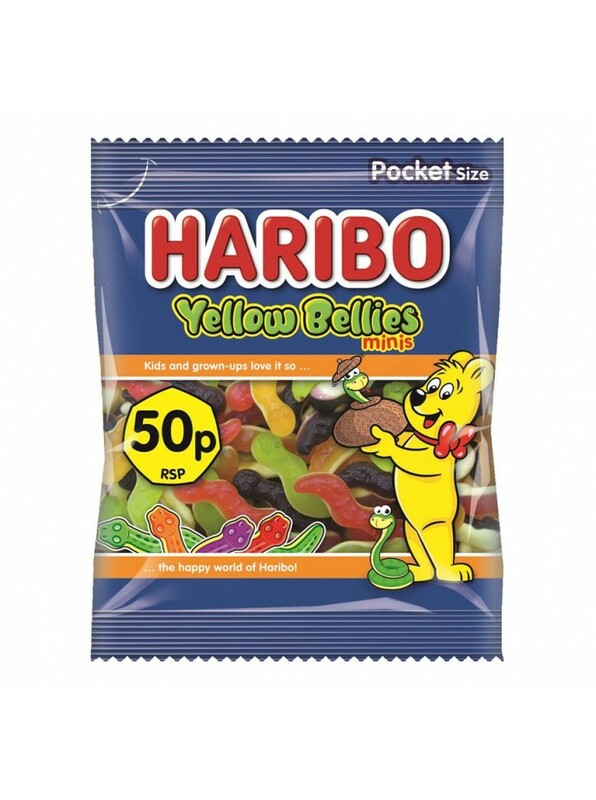 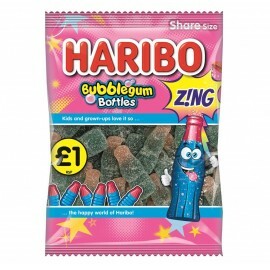 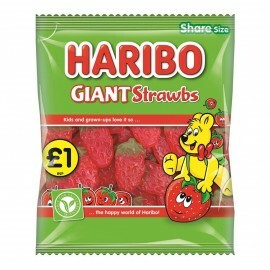 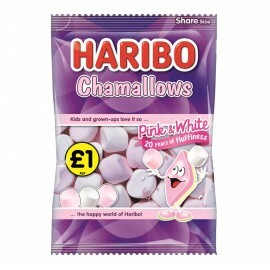 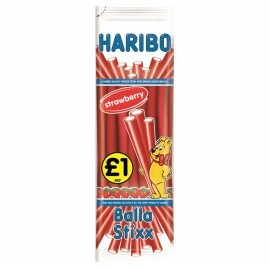 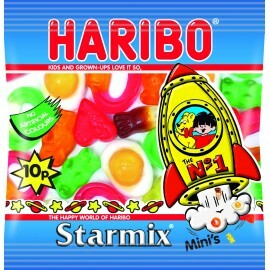 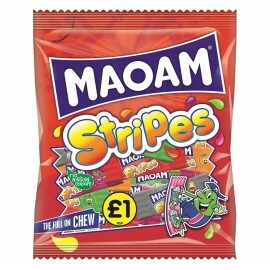 These are full of snake characters with a soft, jelly & fruity taste. 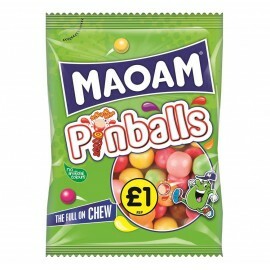 20 bags per case.